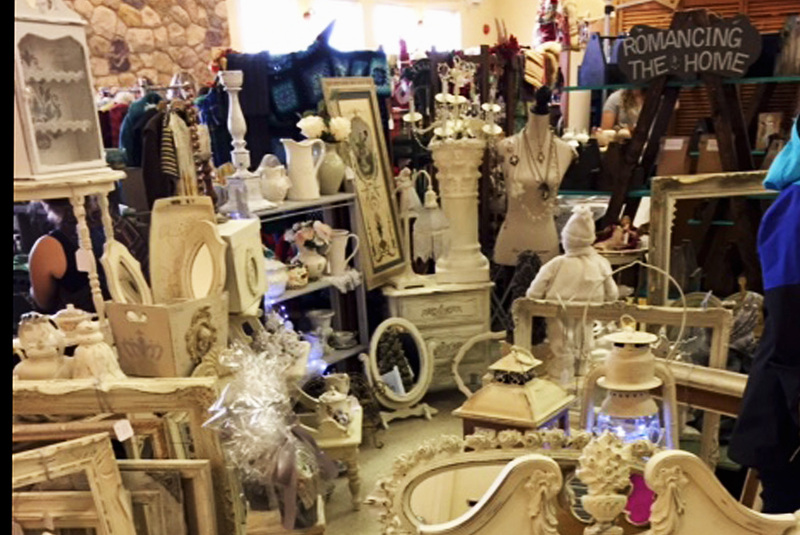 Went to a great market today called Vintage with Flair at Red Deer Lake Community Centre. Not much of a line up to get in but consistently busy. Good variety of things to buy for anyone’s collection and some unusual things just to look at! This is Romancing the Home’s lovely booth. Most people visiting left with at least one thing under their arm. 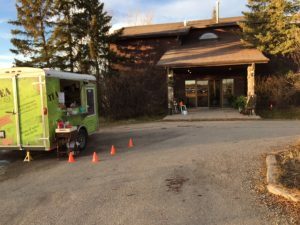 And there was the Tea Wagon https://tearrific-natural-loose-leaf-tea.myshopify.com again serving her awesome Lavender Earl Grey Lattes. Boy she gets around!